We are a proud member of the nation’s largest chain of drop-off stores and the #1 seller on eBay. iSold It helps individuals, businesses, and fundraisers get top dollar by selling their items online. Save time and rely on our expertise to make e-commerce work best for you. Please call us for more information. 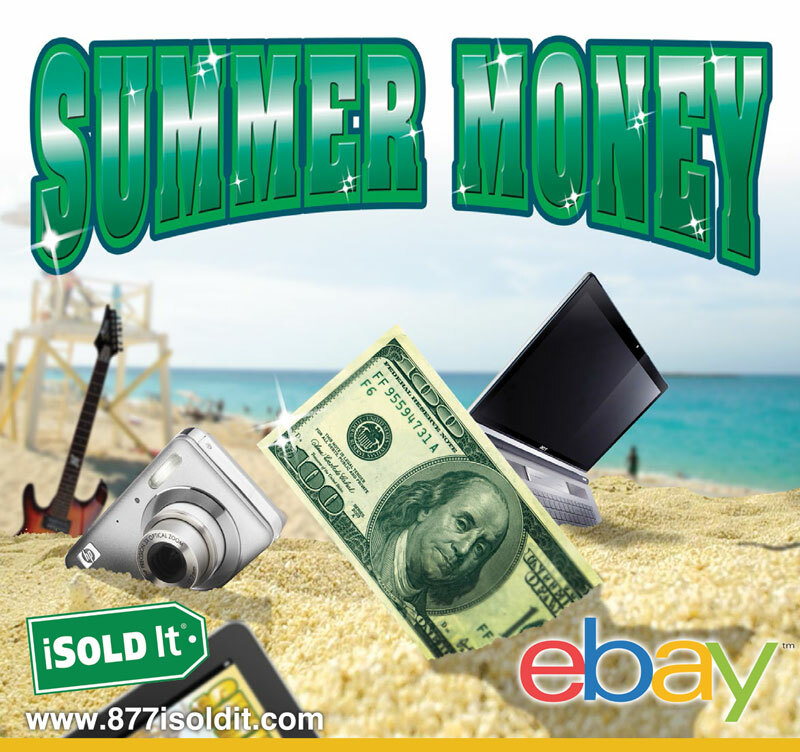 As a Platinum level PowerSeller, iSold It Elmhurst meets eBay’s most stringent Trading Assistant requirements. We also use Amazon, Craigslist, and other online sites when advantageous. And we are more than an online selling business. Over the years iSold It Elmhurst has added a host of other services — make sure to check them out! iSOLD It Elmhurst Featured in Entrepreneur! iSOLD It@Home – Elmhurst was featured in Entrepreneur and Fox News. See our first hand story of success with iSOLD It@Home. View online article here.